RUBBER BINDER is a one component polyurethane resin which cures with the humidity in the atmosphere. It is 100% solids, low viscosity and produces a very elastic hydrophobic membrane with excellent adhesion to EPDM or recycled rubber granules. The product does not contain any toxic monomers nor does it have pungent odors. Established in the year 1975, at Ahmedabad (Gujarat, India), we, “Darshan Tex-Chem”, are engaged in manufacturing and supplying an array of Industrial Chemicals, Printing Inks & Chemicals, Industrial Binders, Laboratory Agents, Textile Printing Thickeners, etc. These products are formulated with superior raw material which is procured from trustworthy vendor base of the industry. We also use cutting-edge technology in the formulation process of the products. Our chemicals are extensively appreciated by our clients due to their features like precise composition, excellent thermal stability, high viscosity and purity. Industrial Chemicals, we offer are used in several industries. Backed by a rich vendor base and a dedicated team of scientists who quality tests all our range to be at par with International quality standard, we have been able to carve a niche for ourselves in the chemical industry. 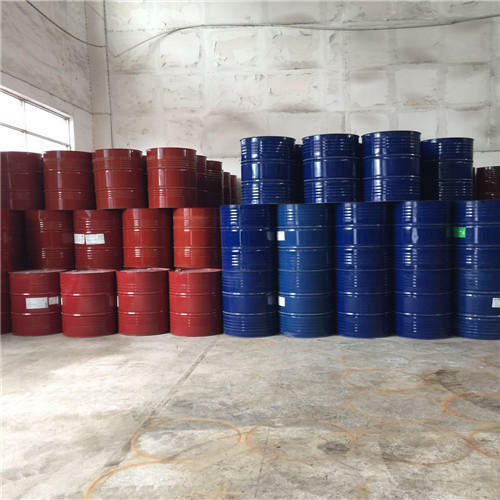 Moreover, we take pride in having a large warehouse which is dust and moisture resistant which ensures that our assortment of specialty chemicals is stored safely.